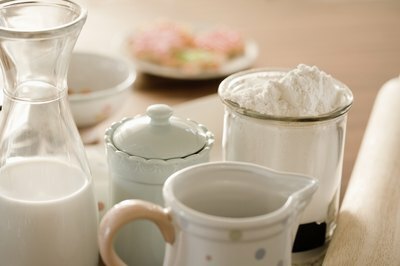 Leavening agents are used in many baked goods to allow dough to rise before baking. Leavening agents work by creating bubbles or fermentation that physically makes dough rise. During the Jewish Passover holiday, many followers abstain from consuming food items that have been leavened. 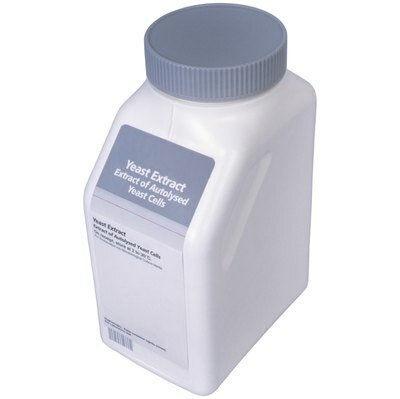 Prepared foods will list leavening ingredients on the label. 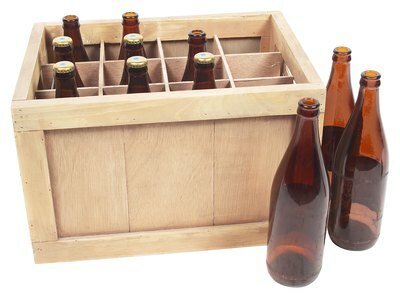 Beer and grain alcohols are made using grains and yeasts, which are leavening agents. Yeast converts sugars into carbon dioxide and alcohol by products, creating bubbles which raise dough. Yeast is often included in many baked goods like bread, as well as alcohol. Buns, cakes, cookies, crackers, cereals, pancakes, doughnuts and waffles may all contain yeast. 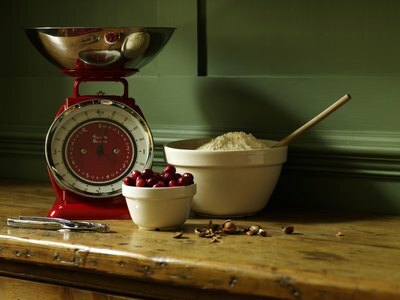 Baking powder is added to baked goods like cakes and cookies to provide lift in the dough. Baking powder may be double acting or single acting. Double acting baking powder leavens when heated and when wet, whereas single acting baking powder only reacts to liquid. Baking soda may also be called bicarbonate soda, bread soda or sodium bicarbonate. 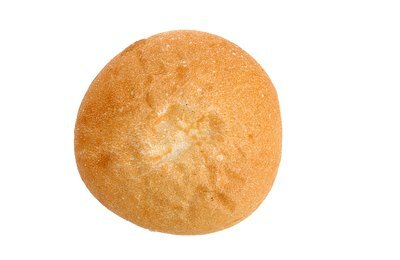 It is used in many baked goods like biscuits, cookies, cakes and breads. 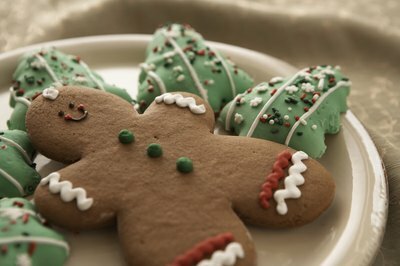 Baking ammonia is use to leaven cookies such as gingerbread cookies. Baker's ammonia may also be called bicarbonate of ammonia or ammonia carbonate. Baking ammonia has a strong smell and flavor, therefore it is typically used in cookies and baked goods that are small in size so that the taste and odor is less strong. Sourdough starter is leavening used for making sourdough breads. 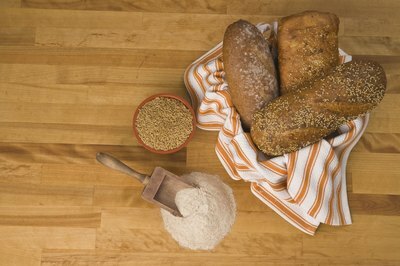 Most food made from grains is prepared with leavening agents. 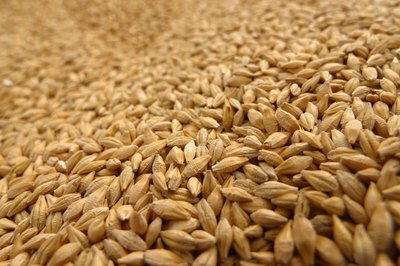 Wheat, rye, oats an barely are common grains. Food such as Matzah is specifically prepared without leavening to comply with religious customs. Why Is it Important to Lower the PH of Fermented Foods?